Following these simple tips will propel you down the path for success. While sophomore year isn’t the time to begin your full-blown college search, it’s the perfect time to get a jump start on the process. During this year, you can transform yourself into a more desirable applicant and assess what type of school suits your academic and career pursuits. 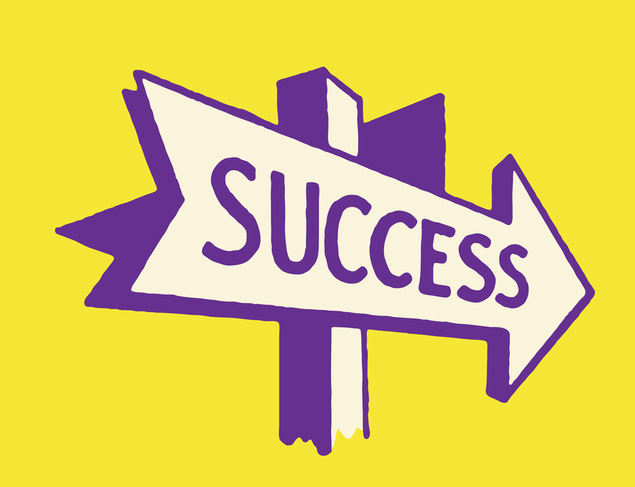 Following these simple tips will propel you down the path for college admissions success. Look for leadership roles in clubs and activities. Start thinking about majors and careers that will help you build out a list of potential college choices. Make an appointment to talk with your guidance counselor. Strengthen relationships with teachers, counselors and activity advisors. This will help you obtain recommendations for your college application later. Become familiar with the standardized tests you need to take as well as practice tests. Attend college fairs and meet with college representatives that visit your school. Research summer programs for college prep. Begin to discuss college costs with parents/guardians. Meet with your school’s guidance counselor to discuss plans for summer and next fall. Apply for summer jobs, internships and volunteer opportunities – if you can’t find any of these, consider a job shadow. Investigate your financial aid options. Register with Fastweb.com to find money and scholarships to pay for college.